Childhood obesity rates are rising in the UK leading to potential health problems for these children in later life. Preventing this is now an important public health issue and the Government’s approach has been two-fold: prevention policies, and healthcare services to treat the condition. The early years are a crucial time for children’s development, but by the time they start school, one in five children are already overweight or obese. And in the 2–4 age group, only one in ten children currently meet the recommended levels of physical activity. In 2017, the Government published an action plan which outlined strategies for tackling the problem at national level, but the problem must be tackled at the grass-roots too, and you have a duty in your setting to help. What can you do in your setting to follow this advice? Here are a few ideas to help. Pre-school children who are capable of walking unaided, are recommended to have a minimum of 180 minutes (3 hours) of physical activity spread throughout the day. Unfortunately, research has confirmed that most children in this category are currently only spending 120–150 minutes per day in physical activity, and shockingly, data suggests that children in childcare settings accumulate less than 60 minutes of moderate or vigorous physical activity over an 8-hour day. Increasing physical activity is therefore vital but for pre-schools and nurseries, this does not always have to mean organising additional structured, physical activity sessions, although these would certainly help. A lot of physical activity can be attained by allowing more ‘physically active play’ which is initiated by the children themselves. You should provide these sessions for short periods, spread throughout the day, rather than just extending existing break times. And you should always make sure that your setting has safe areas for children to run around in to minimise risks. Other things you can do include getting the children outdoors more, where it is often easier to combine other learning goals with things such as gardening or sporting activities. These can not only increase physical activity but help children understand the physical or scientific world too. It is also recommended that physical activity be encouraged from birth, so remember to include your youngest members when you are revising your plans. Obviously, there are some positive activities such as reading and craft activities that need children to sit down, so the emphasis here is about the balance of time spent in each activity. You could initiate a ‘walk to nursery’ day where you encourage parents to walk their children to your setting rather than bring them in a car. This could be a weekly or monthly event which you could promote with your parents and carers. One thing to remember is that a sedentary lifestyle early on has been shown to track through childhood, resulting in teenagers and adults who have inactive lifestyles too, so it is crucial to develop good habits in the early years. If you cater at your establishment, then you need to follow healthy catering guidelines issued by the Department for Education. Helping children make healthier food choices should be done in partnership with parents and carers since most of their early habits will be learned from them. However, you should offer education in the early years about what is, and what isn’t a healthy choice. 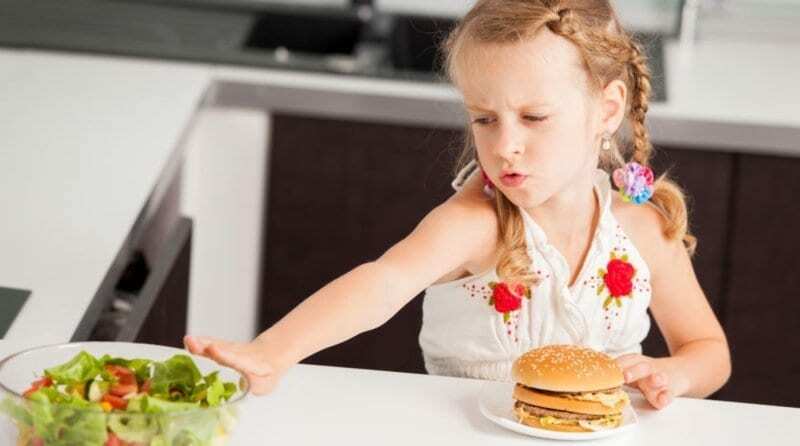 Be mindful always about labelling foods as ‘good’ or bad’ and about ‘nagging’ children about food, to avoid increasing the risk of children developing an unhealthy attitude to food. Remember too that we all love a ‘treat’ from time to time and we should be able to enjoy this in a ‘guilt-free’ way. Be wary too of labelling the food of other cultures, special diets or social groups as either ‘good’ or ‘bad’. It is better to use terms such as ‘healthier option’ or ‘low-sugar’ rather than attaching negative connotations to certain foods. The message is really about striking a balance between the food we eat, the calories we ingest and the physical activity we do.